Lee Byung-hun (born July 12, 1970) is a South Korean actor, singer and model. He achieved wider fame after starring in the television dramas Iris (2009), All In (2003) and Beautiful Days (2001). He is also known for his starring roles in Joint Security Area (2000), A Bittersweet Life (2005), The Good, the Bad, the Weird (2008) and I Saw the Devil (2010). He has received multiple awards and nominations throughout his career. Description above from the Wikipedia article Lee Byung-hun, licensed under CC-BY-SA, full list of contributors on Wikipedia. Koreaâ€™s biggest network marketing scam reveals a far greater network of corruption and conspiracy lurking underneath.. 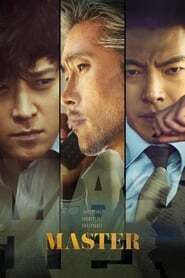 Seven gun men in the old west gradually come together to help a poor village against savage thieves..
Kim Sun-woo is an enforcer and manager for a hotel owned by a cold, calculative crime boss, Kang who assigns Sun-Woo to a simple errand while he is aw...More. 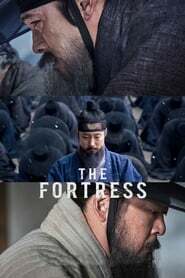 During the confusing and conspiratorial Joseon Dynasty King Gwang-hae orders his councilor, HEO Kyun, to find him a double in order to avoid the const...More.